Z-arts offer a popular programme of creative learning activity for Primary School pupils. All sessions and projects are tailored to the needs of individual schools, and can explore any areas of curriculum on request. At Z-arts we believe that every child deserves the opportunity to experience the arts and explore creativity for themselves. Our Masterclasses focus on developing creative skills and understanding across dance, drama, music, and visual arts. Our Z-artists are skilled professionals with the ability to inspire and encourage the next generation of artists and creative thinkers. 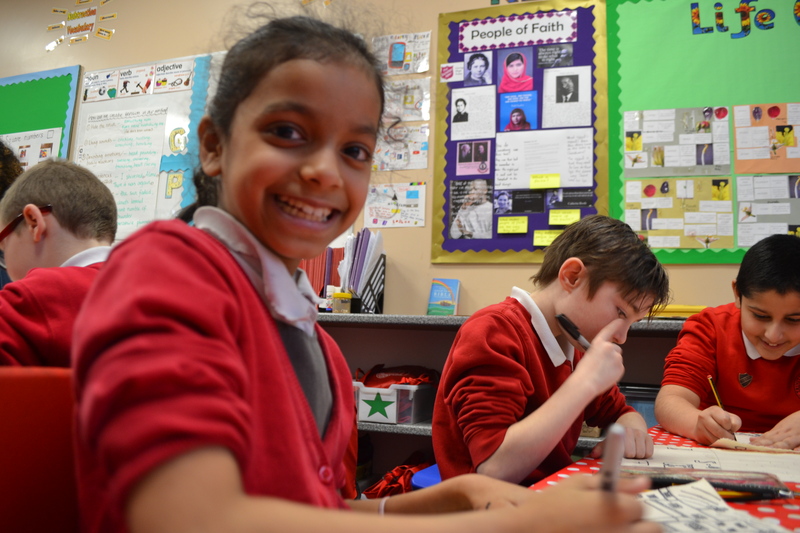 We are Curriculum Enrichment specialists, working closely with teachers and artists to create imaginative and innovative approaches to literacy and numeracy, as well as other subject areas such as science, history and geography. 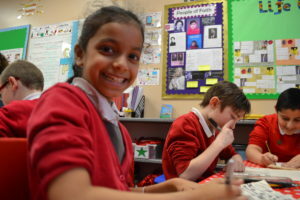 Z-arts’ Bright Ideas workshops complement the Philosophy for Children (enquiry based learning) approach, where pupils are encouraged to consider big questions through creative activity. We also offer targeted workshops working with identified students with specific needs – building up social skills, confidence and emotional resilience. We present Children’s Theatre shows throughout the year at Z-arts through our Big Imaginations programme, which are available to nurseries and schools for group bookings.